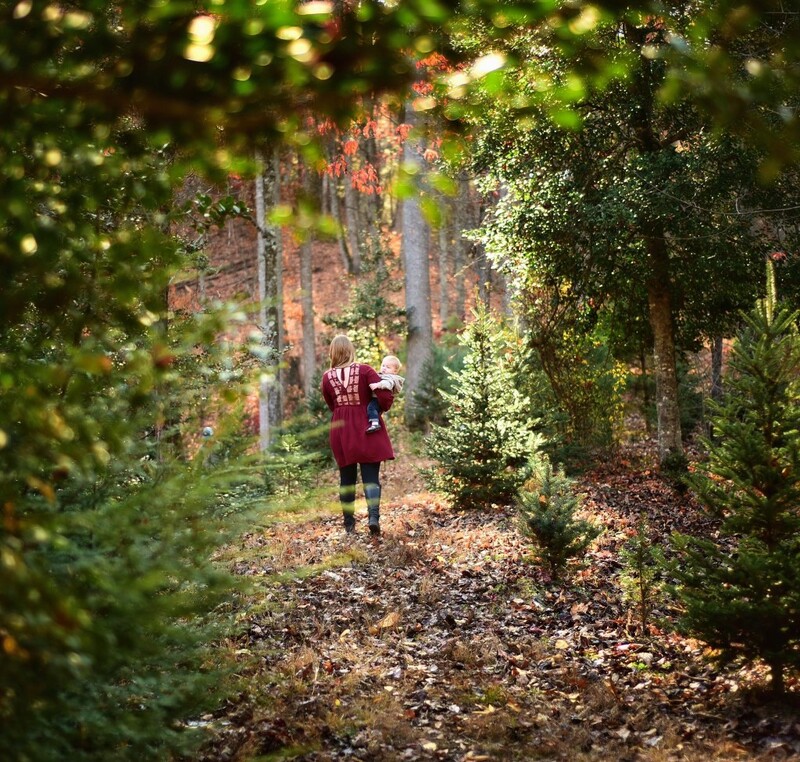 Choose and cut from a variety of classic Christmas trees locally grown here in East Tennessee. Our family farm is growing Fraser Firs,Norway Spruce,Canaan Firs and White Pines. We also have fresh wreaths, tree stands and hand crafted Christmas décor. We will provide you with a hand saw or someone will be able to assist you. This is the first and only Christmas Tree Farm in the Gatlinburg/Pigeon Forge area of Sevier County. Join us for your Mountain Christmas Memories this year.